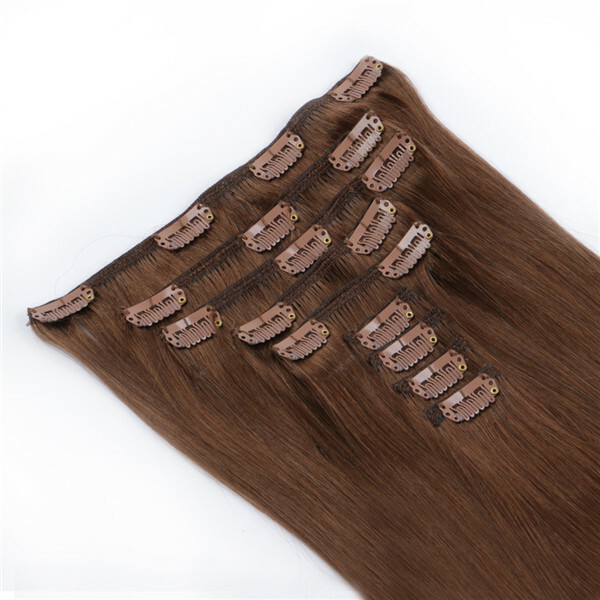 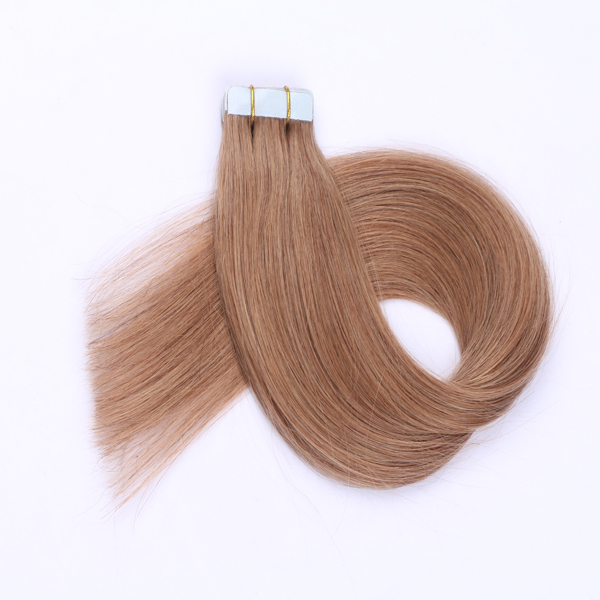 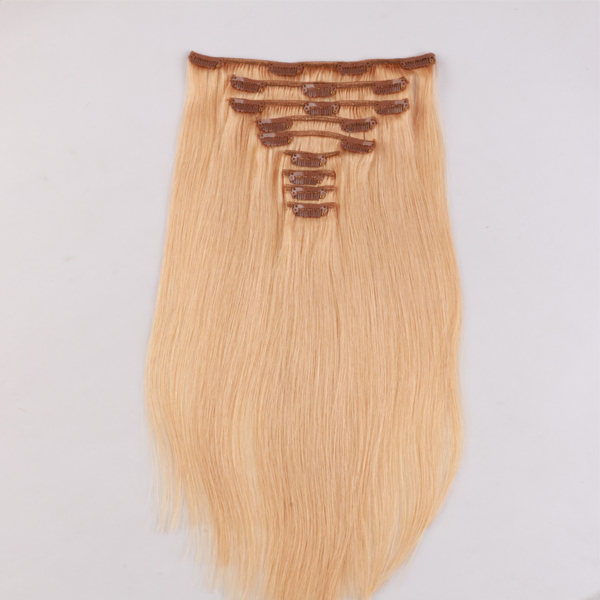 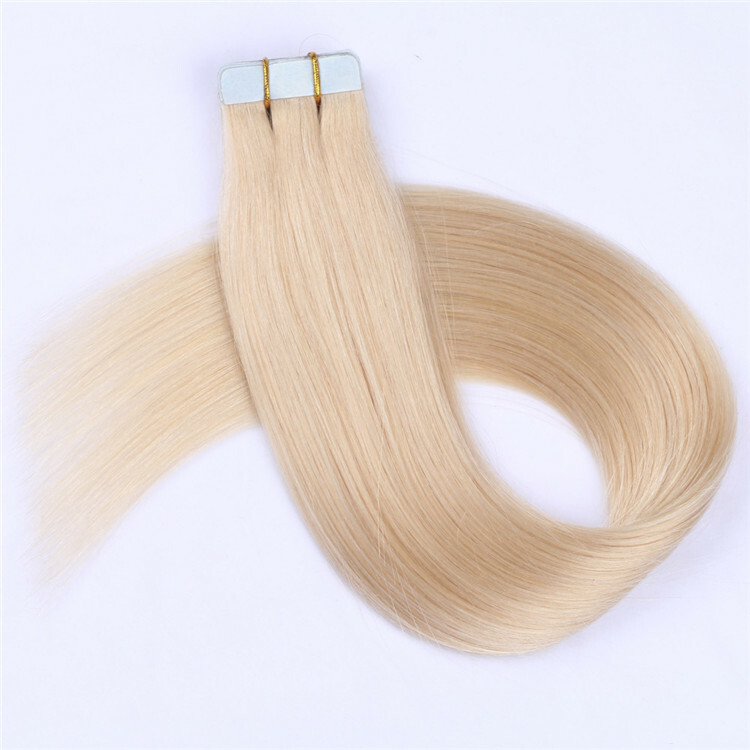 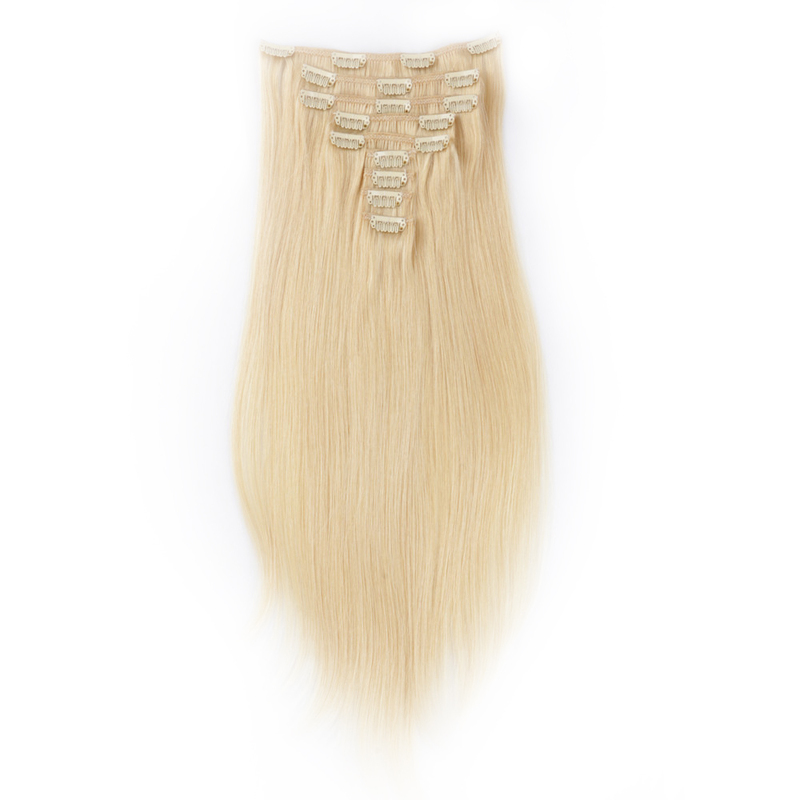 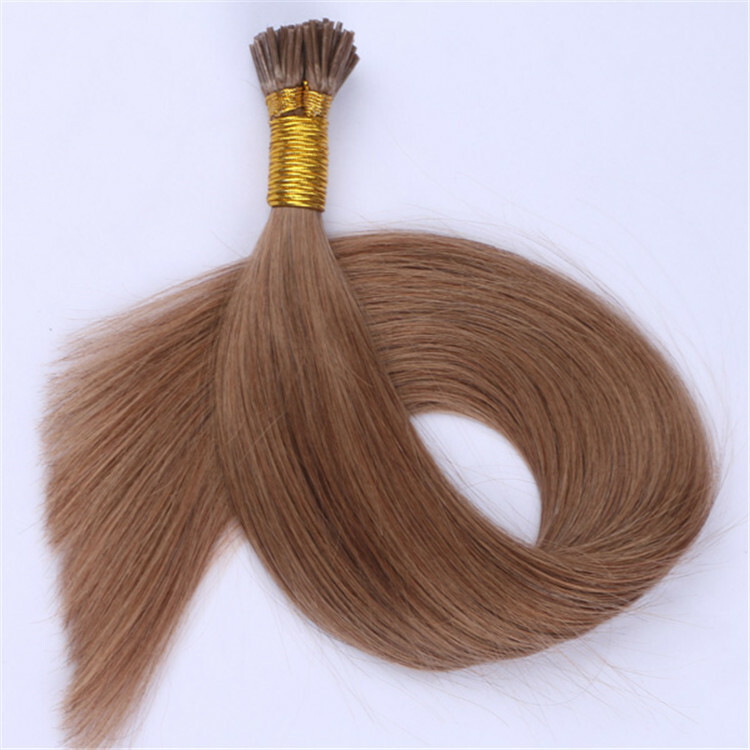 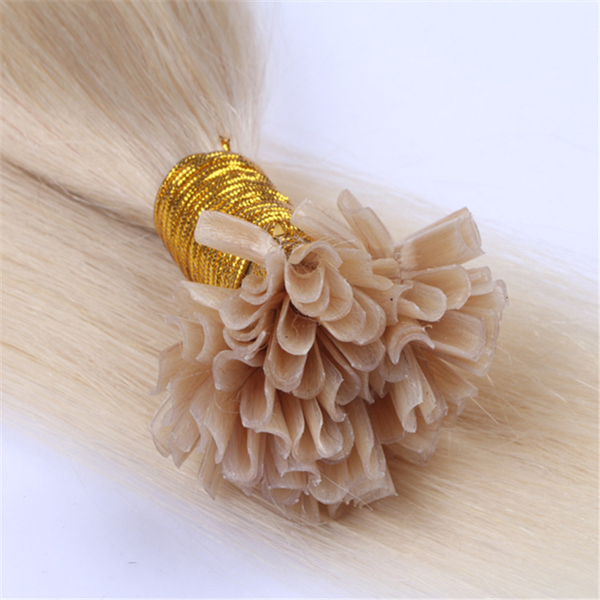 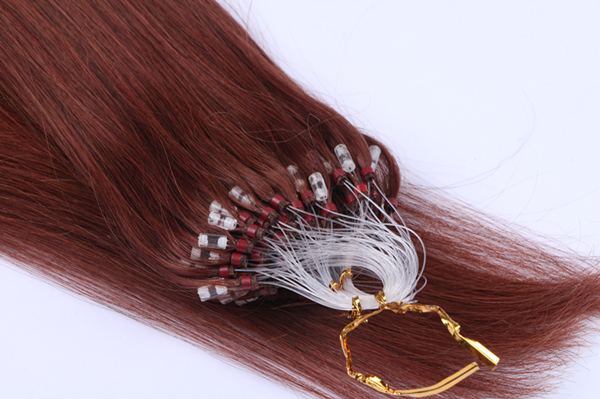 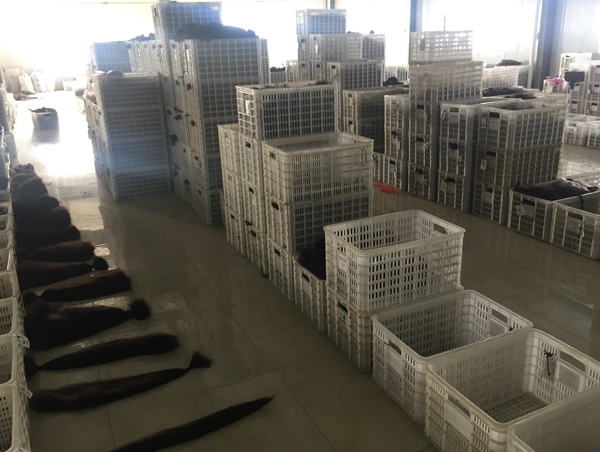 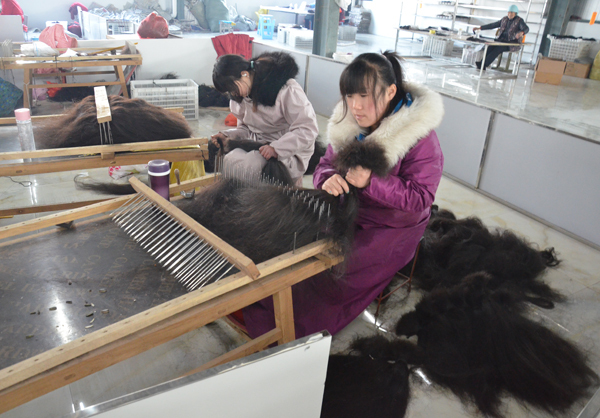 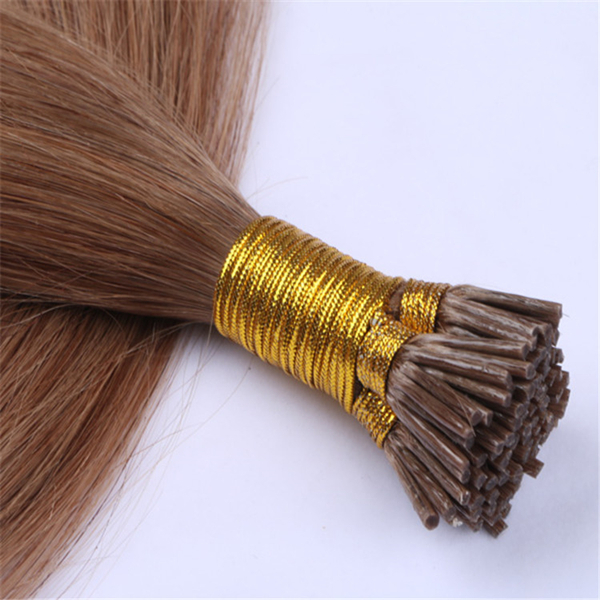 EMEDA factory has over 16 years of experience in the hair production field. 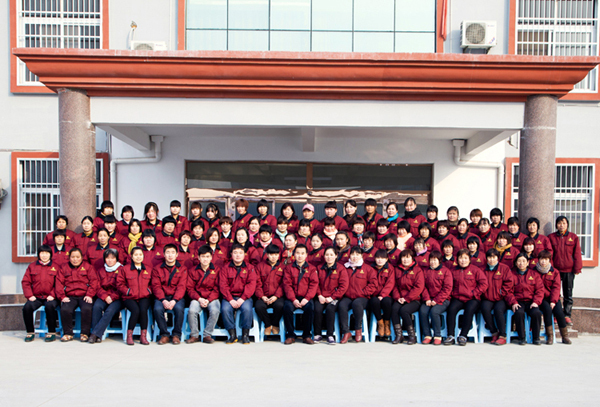 We have over 400 employees, 270 factory workers, 35 high skilled technicians, and 25 QC inspectors. 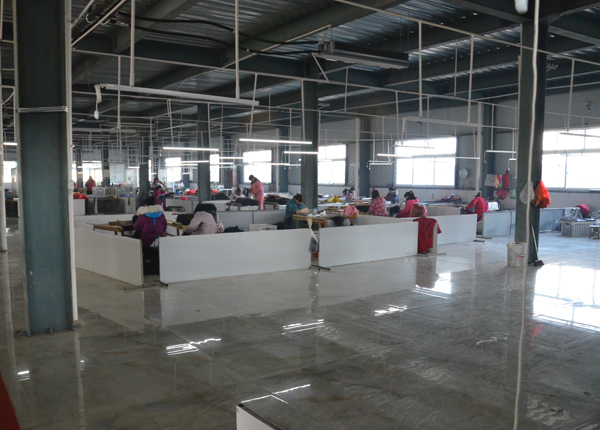 Our main market is USA, Canada, Europe, Australia, and Africa. 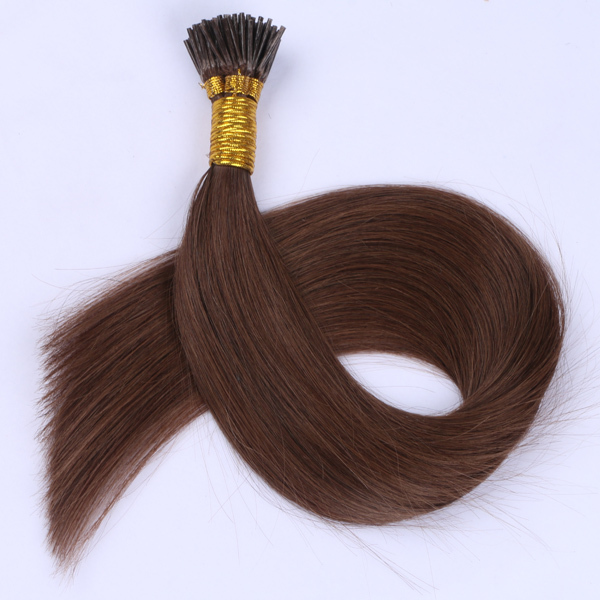 EMEDA takes pride in knowing we have a great reputation all over the world due to our top quality hair and professional services. 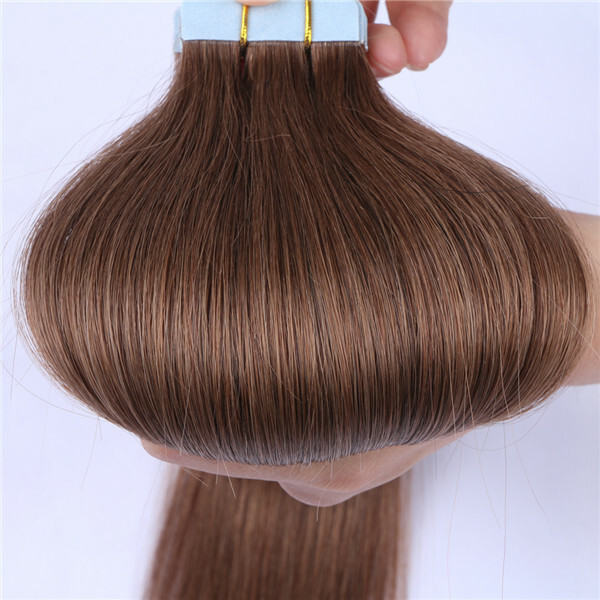 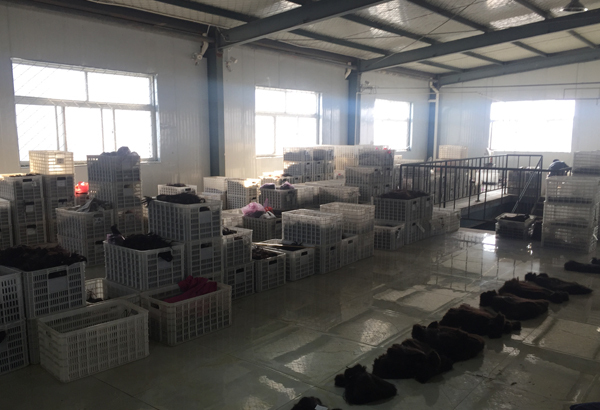 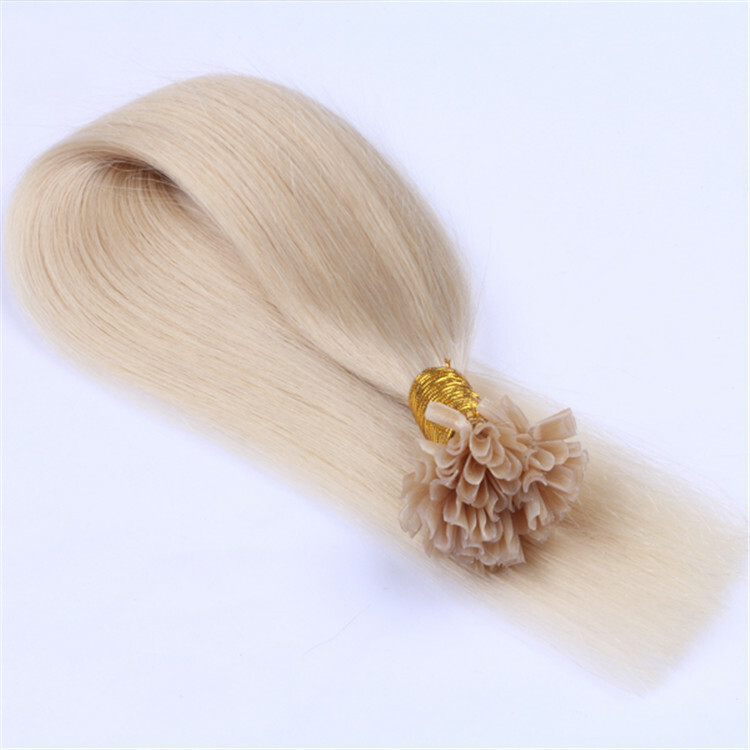 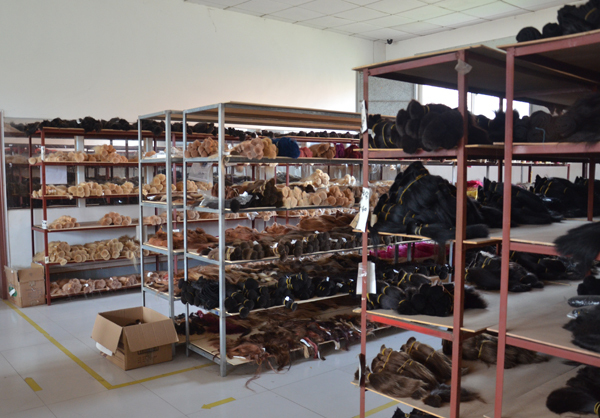 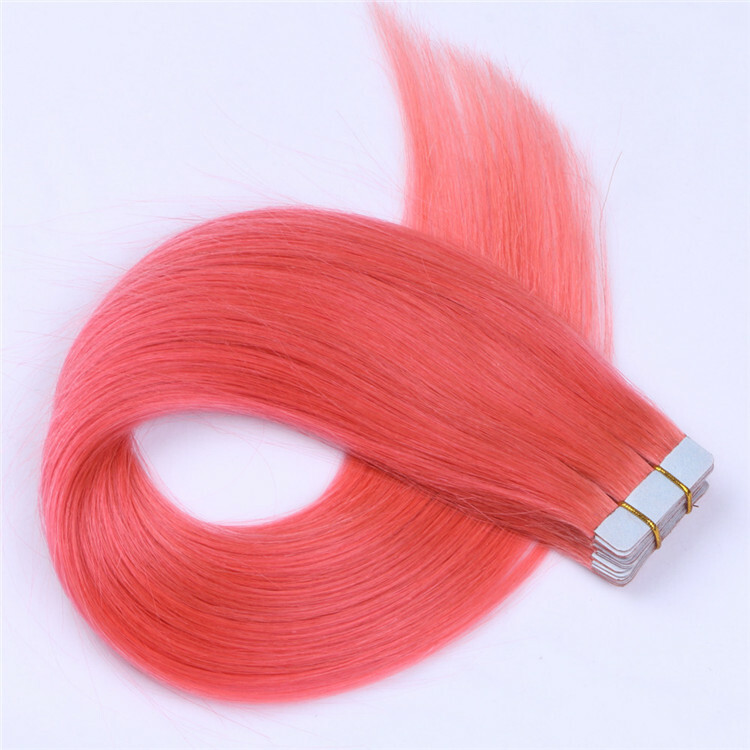 we have optimized our raw-material purchasing channels for wigmaking, by implementing stricter quality control measures from the upper section of the industrial chain and by increasing our material inventory. 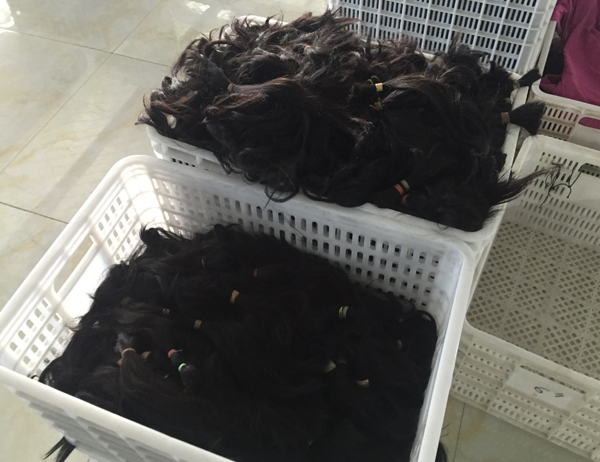 Now we have 3,000kg stock to ensure our product quality, order quantity and on-time delivery.